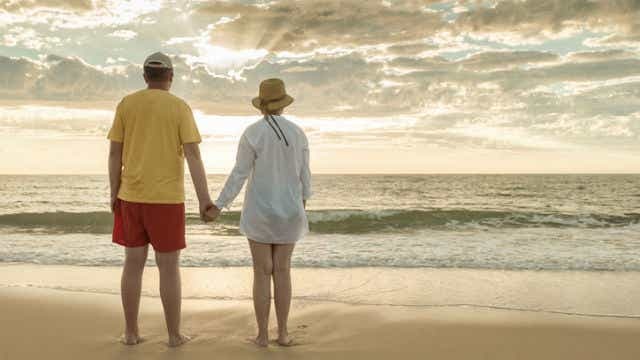 The Federal Government has announced an overhaul of superannuation laws to give Australians more control over their retirement savings, and make it easier to opt-out of life insurance held within your super fund. 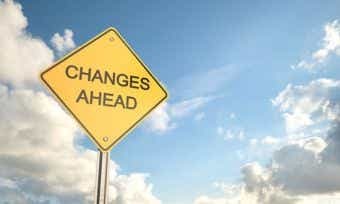 The government’s Superannuation Member Outcomes Package will focus on strengthening rules governing the compulsory 9.5% employer contributions to workers, by giving more powers to the Australian Prudential Regulation Authority (APRA) to intervene. The government recognises the $2 trillion dollar super industry has a significant bearing on the lives of millions of Australians as the second largest savings vehicle. Minister for Revenue and Financial Services Kelly O’Dwyer told ABC Radio that this package will provide better choice for consumers. Ms O’Dwyer also says funds and trustees will be pressured by APRA to act in the best interests of working Australians, with the introduction of an “outcomes” test. “There aren’t enough protections to ensure that superannuation is being managed in the best interests of members,” Ms O’Dwyer told ABC Radio. Employers who have been taking advantage of a legal loophole – where workers’ salary sacrifice contributions are withheld for up to 4 months – will be prevented from doing so under the government’s new super crackdown. Many Australians are automatically paying for life insurance held within their super fund and the government is particularly concerned about the effect this is having on the savings of young people. A key part of the new package will be to make it easier for consumers to opt out of this default life insurance. According to figures obtained by The Australian, 1 in 5 young people under 24 years of age who have insurance in their super fund hold multiple insurance policies in other funds where they also pay fees. “This is particularly a problem for younger people with part-time jobs, maybe working for a supermarket, and a lot of those younger Australians don’t realise that they’re paying premiums that they will never get the benefit of,” Ms O’Dwyer told ABC Radio. Ms O’Dwyer says it’s important to target life insurance premiums that are eroding retirement savings through fees and charges, and give consumers better options for how they can opt out of insurance. “You’d be horrified to learn that in today’s day and age, a lot of people can’t simply pick up the telephone or get online and simply opt out,” said Ms O’Dwyer. The Minister for Revenue and Financial Services says these changes introduced today will bring more transparency to the super industry. “We are making sure that how member’s money is used is far more transparent so that it can only be used in their best interests, rather than the interests of the funds themselves,” she told Sky News. Related Article: Is it sufficient to have life insurance through your super fund?